In 1967, the world learned about the important role Nearest Green played in the life of a young man named Jack Daniel through his official biography, Jack Daniel’s Legacy, by author and reporter Ben A. Green (no relation to Nearest Green). On the occasion of the 50th anniversary of this book, we requested of the heirs of Ben A. Green to allow us to republish this fine biography. They enthusiastically agreed and the rest is history. 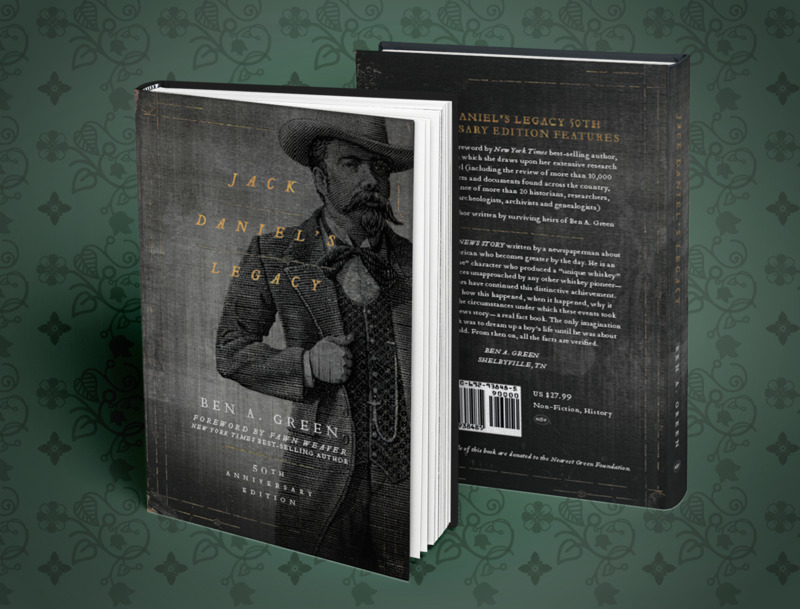 The 50th anniversary edition of Jack Daniel’s Legacy is now available with proceeds going to the Nearest Green Foundation for the purpose of building the Memorial Park and the Legacy Scholarship fund. COPYRIGHT © 2019 NEAREST GREEN FOUNDATION IS A DBA OF THE NEAREST GREEN HISTORICAL PRESERVATION & CULTURE FUND, a 501(c)(3) ORGANIZATION. ALL RIGHTS RESERVED.